Group Visits at Dylan's Tours07796097202work Group VisitsAll tours can be given through the medium of English or Welsh. 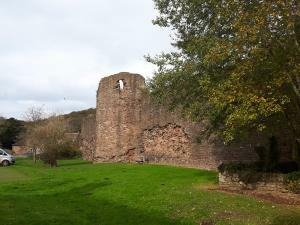 -	Who was Lady Llanover? A day at the Races – Chepstow! All tours can be given through the medium of English or Welsh.